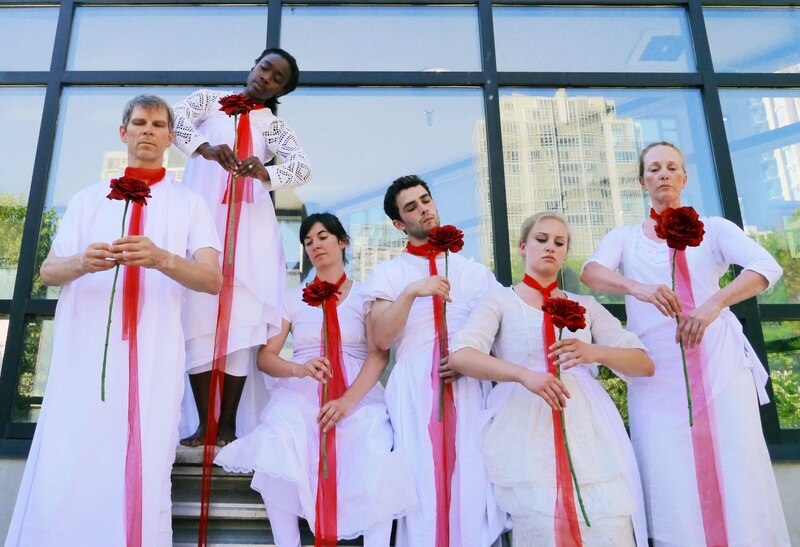 In 2013 Gaby was invited to Vancouver, Canada by director Stephen Atkins, to teach at Human Theater Company and create a site-specific performance. Music was created for the performance by Lesley Sutherland . Those that dare not grasp the thorn should never crave the rose explores themes of courage, desire, death and transformation. For most of the six performers is was their first journey into the world of Butoh. Gabrielle choreographed, directed and created costumes for the performance which took place is a stoney city park in Vancouver central.